For Greater Good » Blog Archive » Remixes By For Greater Good now available as FREE download! 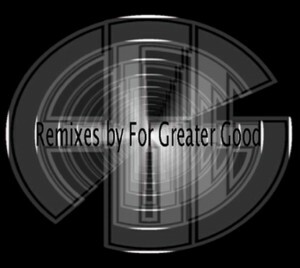 « For Greater Good Remixed & Reworked – OUT NOW! This entry was posted on Tuesday, March 26th, 2013 at 6:30 PM	and is filed under Downloads, free, Releases, Remixes. You can follow any responses to this entry through the RSS 2.0 feed. You can leave a response, or trackback from your own site.